Viu’s No Sleep No FOMO Cast Shared Their Favourite Filming Experiences – Hello Asia! On 22nd March, 30 million users embark on a new exciting adventure with No Sleep No FOMO, an original production by Viu. Hosted by an entertainment veteran Paul Foster, each episode explores the phenomenon of FOMO (Fear Of Missing Out) and allows viewers to interact directly with, and even influence the show and its cast members. 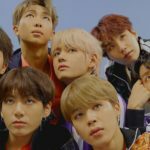 With a total of 8 episodes, the social media-driven reality travelogue features some of the hottest Asian celebrities and influencers including Eric Nam, Alexander Lee Eusebio, Kevin Woo, Benjamin Kheng, Nat Ho, and more. And it is no secret that the Running Man star, Kim Jong Kook made a special guest appearance in the Hong Kong episode. 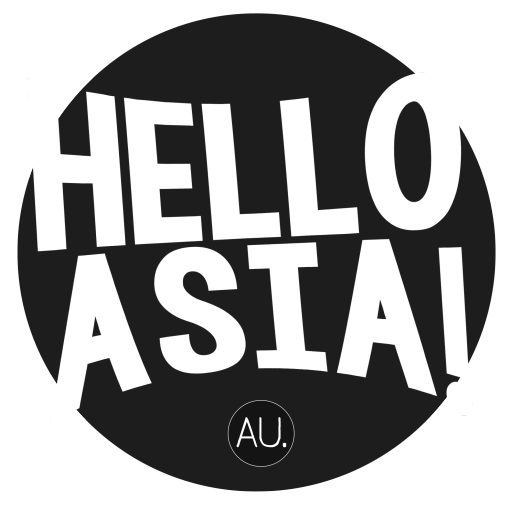 The innovative show takes the audience on a comedic and highly energetic journey to Hong Kong, Indonesia, Malaysia, the Philippines, Singapore, South Korea, Switzerland and Thailand. 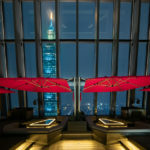 Each episode showcases the featured city with a refreshing twist as the cast members challenge 60 fun and exciting missions within 60 hours, without caffeine and sleep. The cast members shared their adventures and wonderful filming experiences at Viu’s No Sleep No FOMO Launch Party in Singapore yesterday. Whether it’s riding a buggy with a face-mask on in the Philippines, staying in an abandoned haunted hotel in Indonesia, or performing at a standup comedy club in Malaysia. There are heaps to look forward to! Viu’s No Sleep No FOMO Cast Members and fans dancing to TWICE’s “TT”. 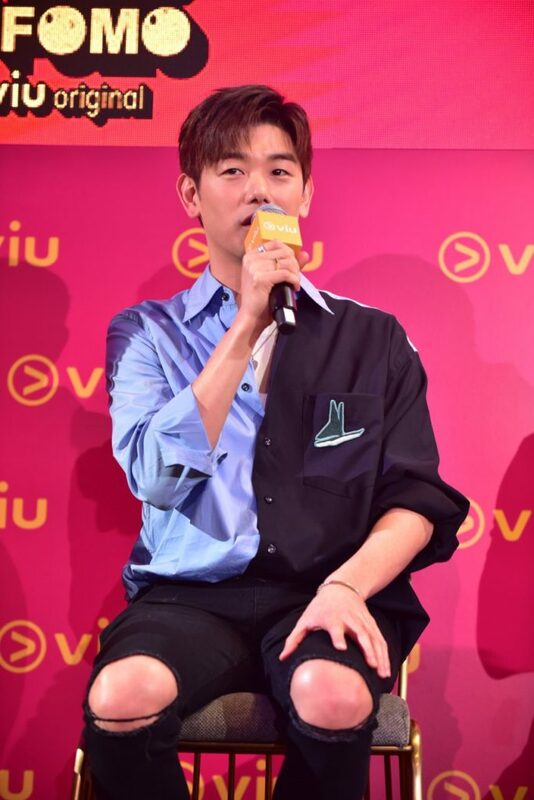 Featured in the first two episodes of the show which was filmed in Singapore and Malaysia, Eric Nam talked about how fans influenced what they did in the show and shared about his most memorable experience, which is crashing a wedding in Malaysia – humorously revealing the spontaneous nature of the show. 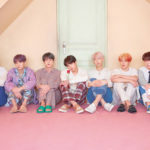 The singer-songwriter also shared that it’s important to stay awake – a superpower he never had; and to stay positive, even if it’s hard without his favourite caffeinated drink. The singer named Amber as someone he’d like to challenge and conquer No Sleep No FOMO with. Having joined all 8 episodes of No Sleep No FOMO, Paul Foster went on to share that he had to go without sleep nor caffeine for a total of 480 hours (60 hours per episode). Though it was challenging, the cast members displayed solid teamwork. One of his favourite moments is spending his birthday with cast member, Benjamin Kheng at one of the highest peaks in Switzerland overlooking beautiful mountains. 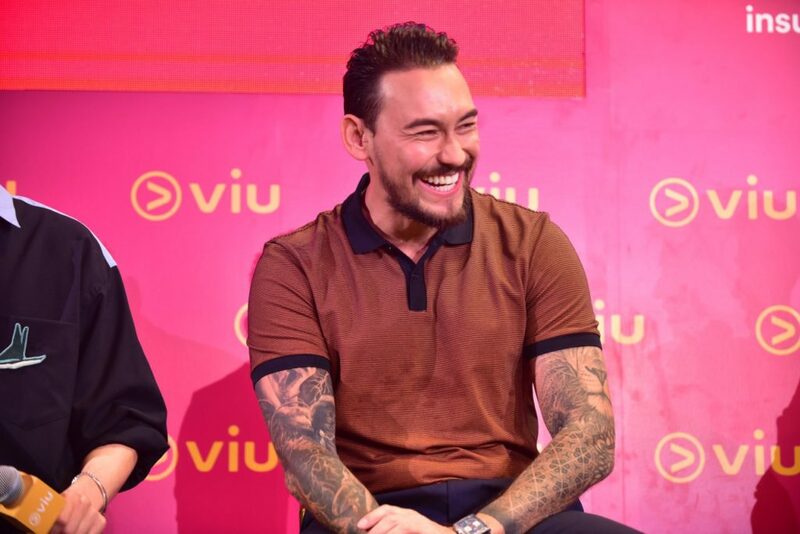 Featured in episode 5, Kim Jong Kook made a 10-hour special guest appearance in Hong Kong along with Korean-American singer and TV host, Kevin Woo. Though his intention was to support and help Kevin, the Running Man star admitted that he was not able to help much. He was really impressed by Kevin’s strength, and revealed that Kevin is good at everything he does. 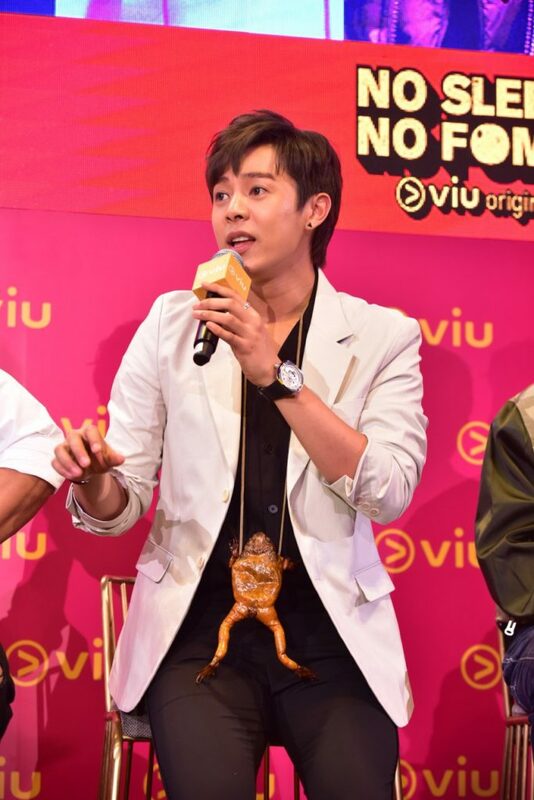 While everyone discussed their favourite experience, Alexander Lee Eusebio shared that the whole show itself is very memorable – staying awake for 48 hours straight is no longer a challenge for him now. Though there is one experience that is just as unforgettable – skinny-dipping. Despite not knowing how to swim, Xander vividly recalled swimming with sardines on the very first mission! 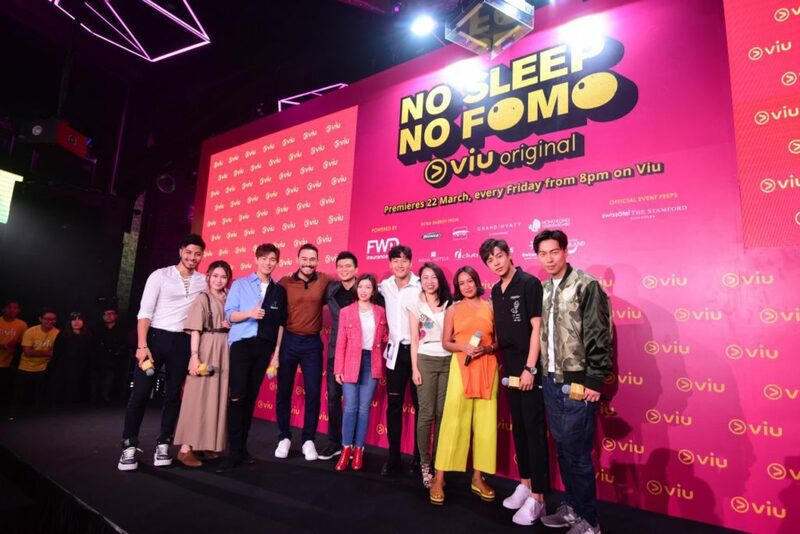 Premiering on 22nd March, new episodes of No Sleep No FOMO will be available every Friday, from 8pm on www.viu.com and on the Viu mobile apps in Hong Kong, Singapore, Malaysia, Myanmar, Indonesia, the Philippines and Thailand. Be sure to catch the broadcast to find out what happened in the show!